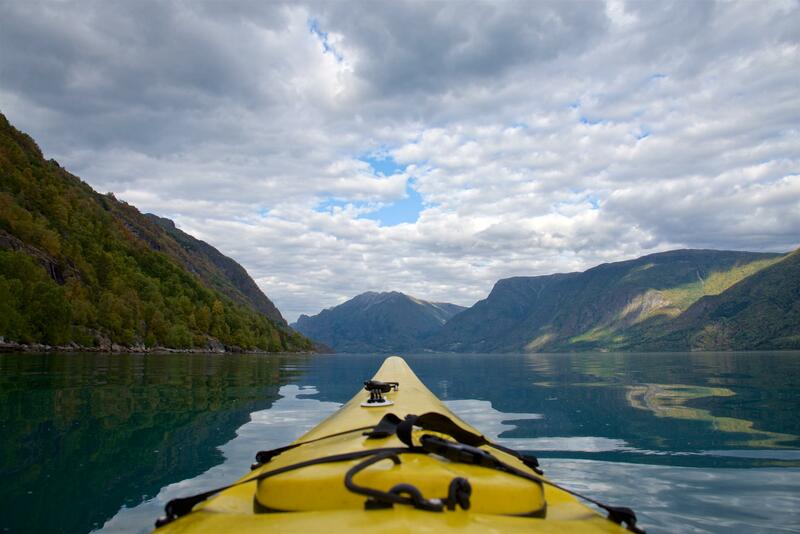 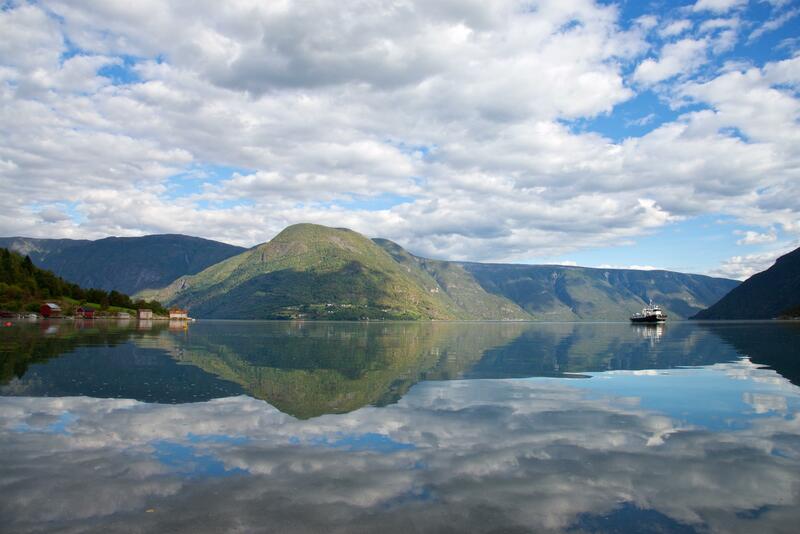 The Sognefjord, the king of the fjords, is the longest fjord adventure in Norway. 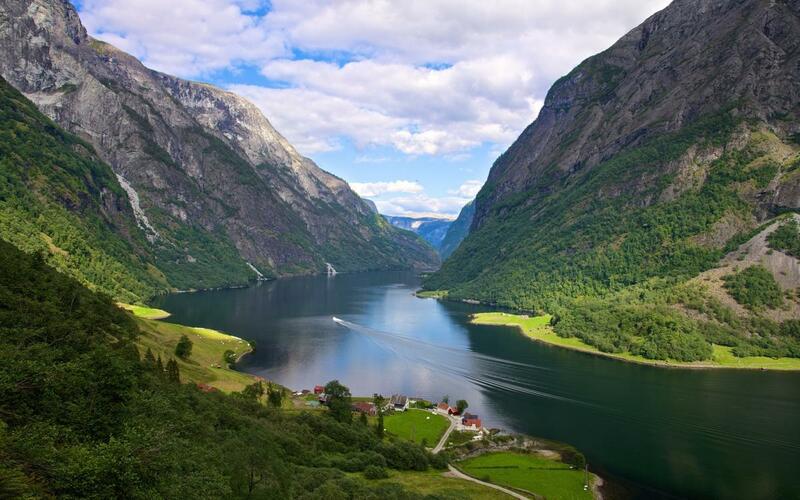 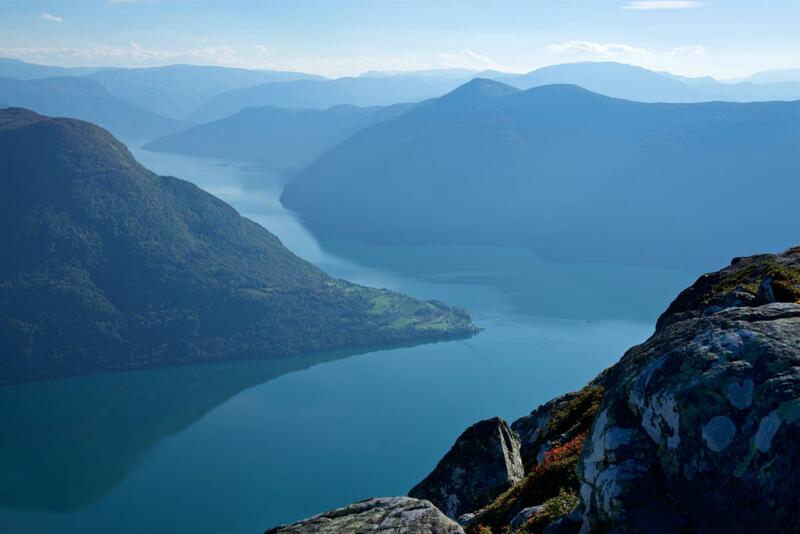 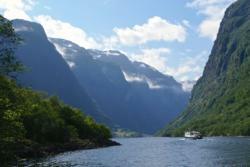 The fjord is 204 kilometres long and 1308 meters deep. 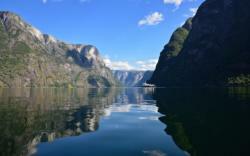 The Nærøyfjord, a branch of the Sognefjord, is part of the UNESCO World Heritage. 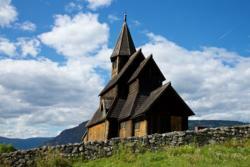 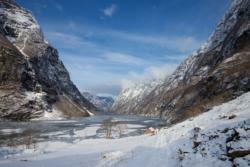 Hike on the Nigardsbreen Glacier, see the Stave Churches and take a Fjord Cruise on the Nærøyfjord. The Sognefjord is located in the southern part of the county of Sogn og Fjordane, in the middle of Western Norway. 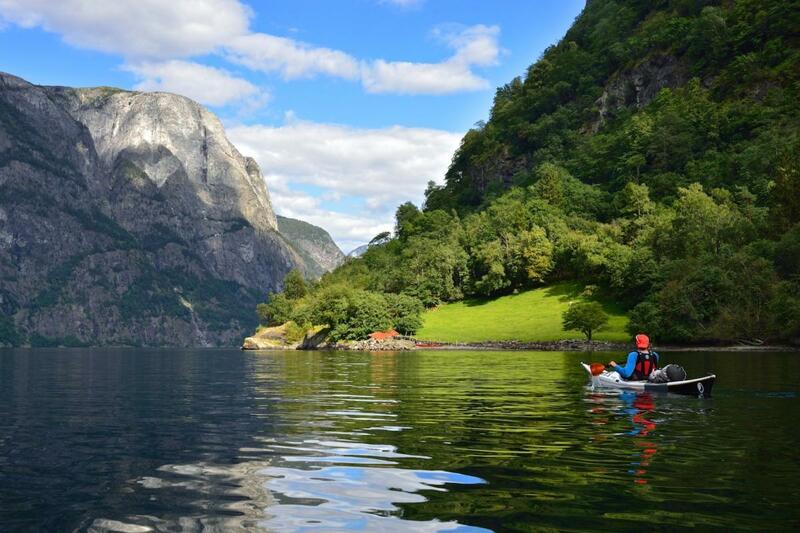 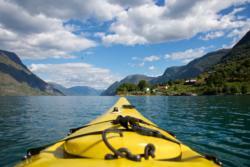 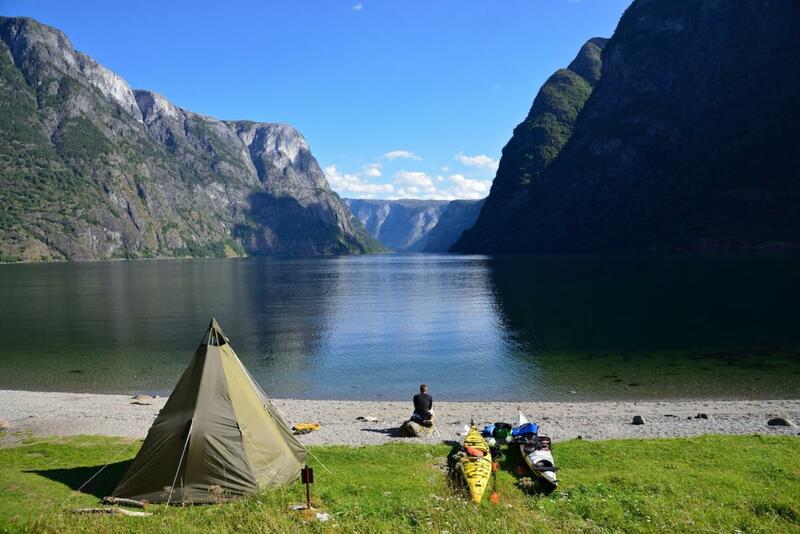 Join a Fjord Safari, a Fjord Cruise og experience the fjord in a kayak on the Nærøyfjord. 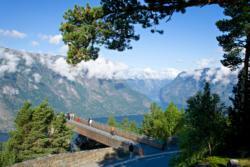 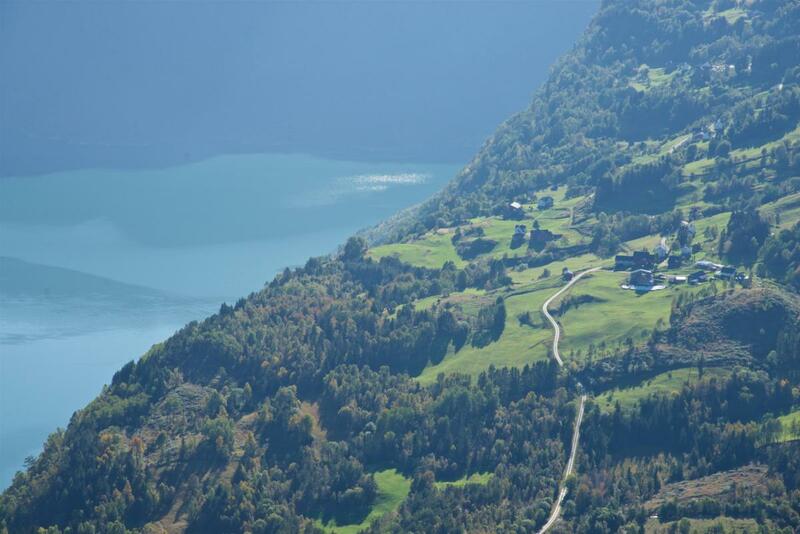 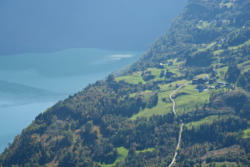 See the view from Stegastein Lookout by the Aurlandsfjord. 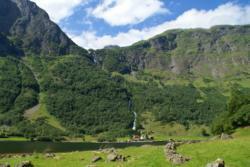 A one hour hike to Svarthiller or 2 hours hike to Mt. 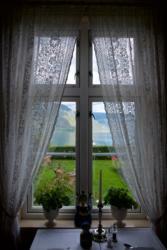 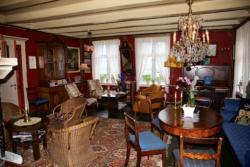 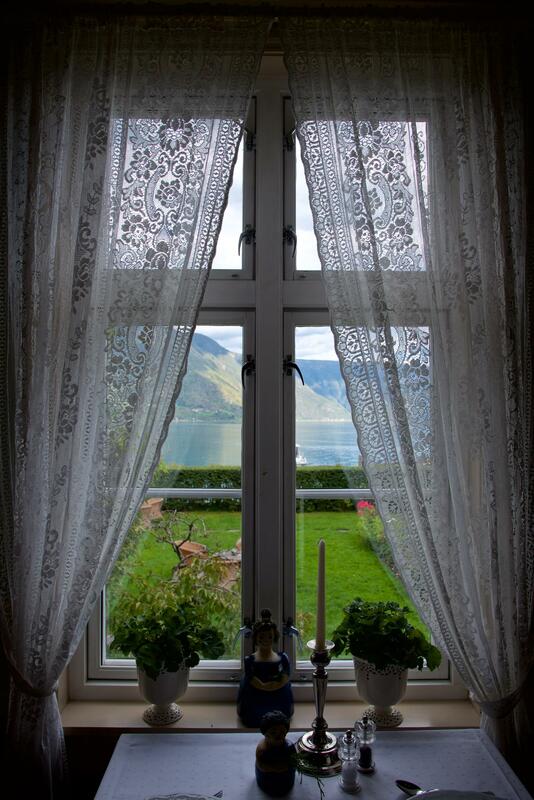 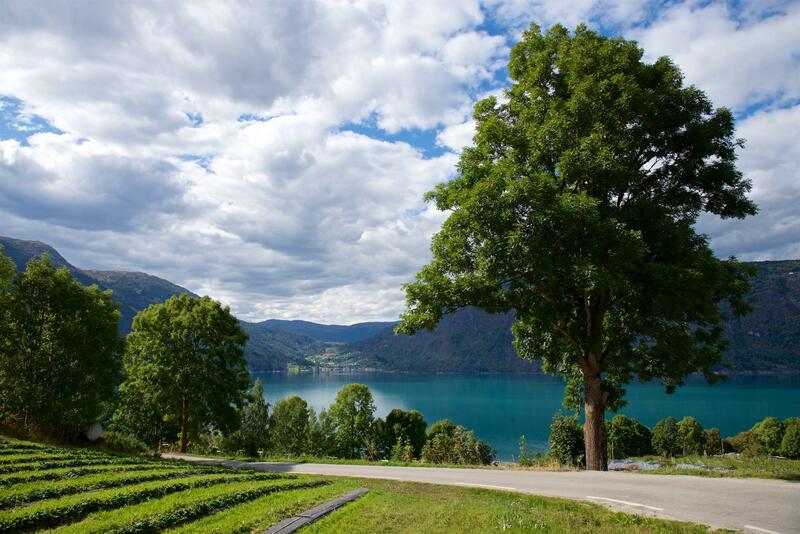 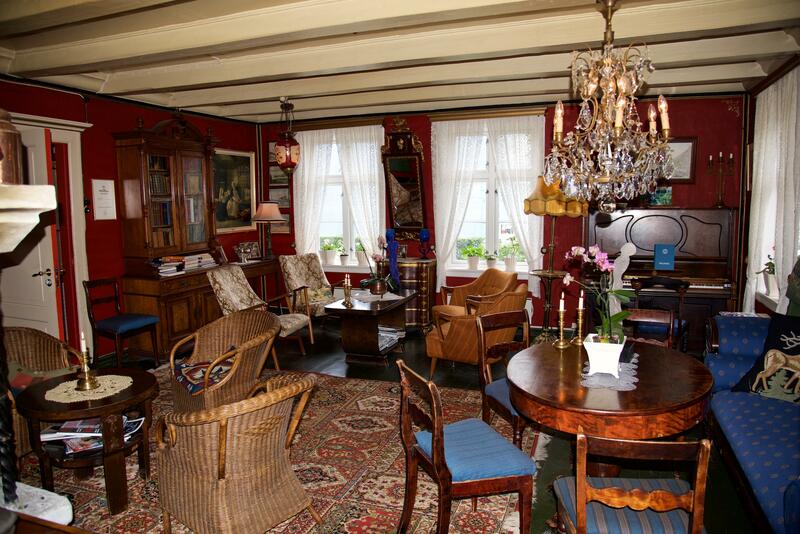 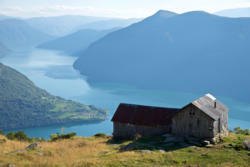 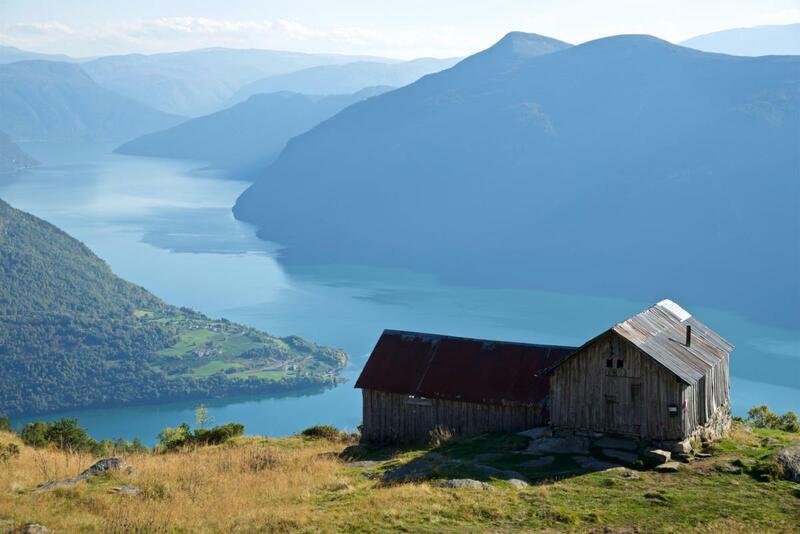 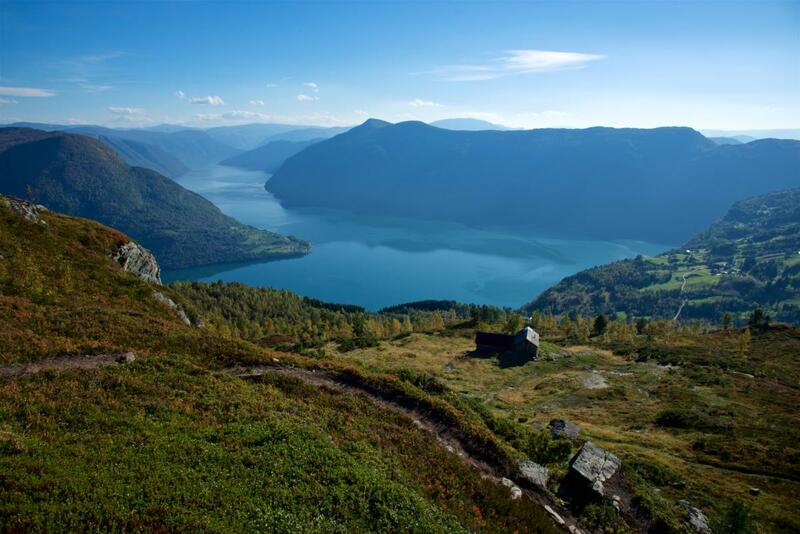 Molden (1118 m.a.s) in Luster gives you a tremendous view towards the Lustrafjord and the surrounding mountains. 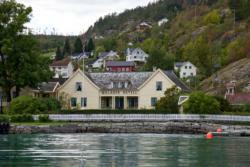 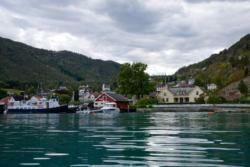 Solvorn nearby is a beautiful village down by the Lustrafjord. At Solvorn you can take the small ferry across the Lustrafjord to Urnes and visit Urnes Stave Church and the Feigumfossen Waterfall. 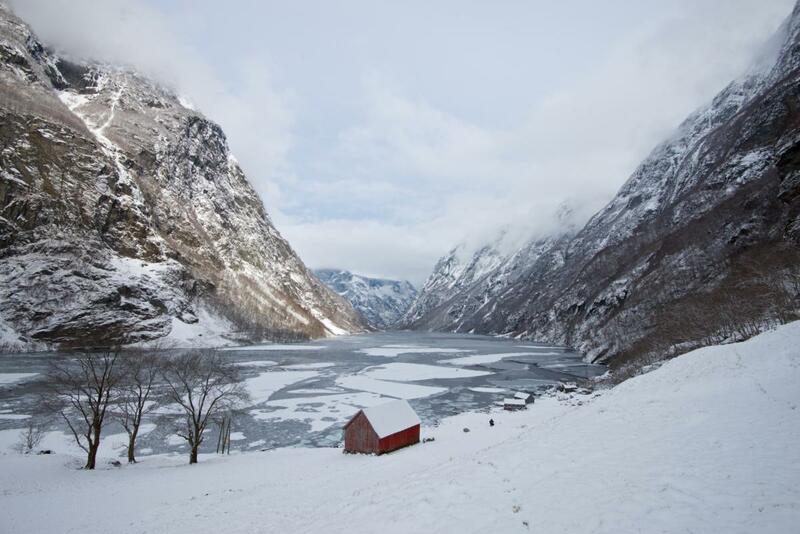 Join a Short Blue Ice Hike on the Nigardsbreen Glacier, one of the easiest accessible glaciers in the fjords area in Western Norway. 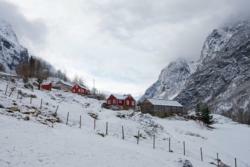 Fjærland is a picturesque village surrounded by the Fjærlandsfjord, steep mountains and glaciers. 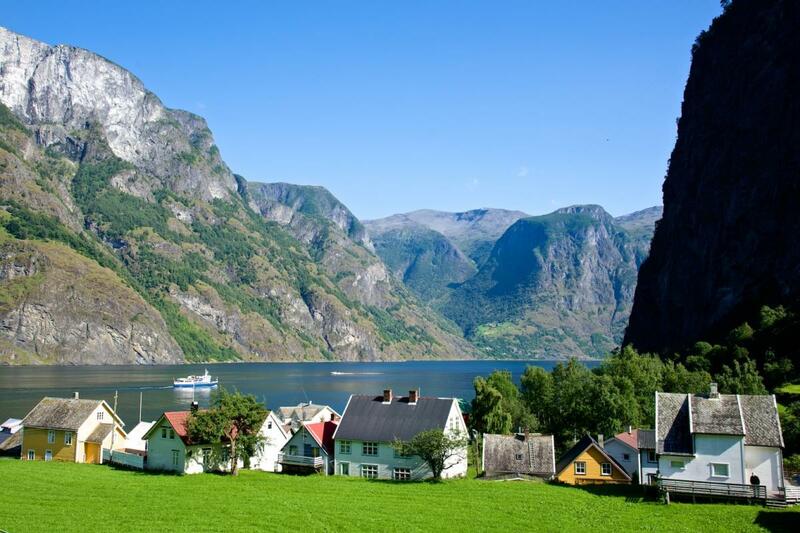 You can start this tour with train from Oslo or Bergen. 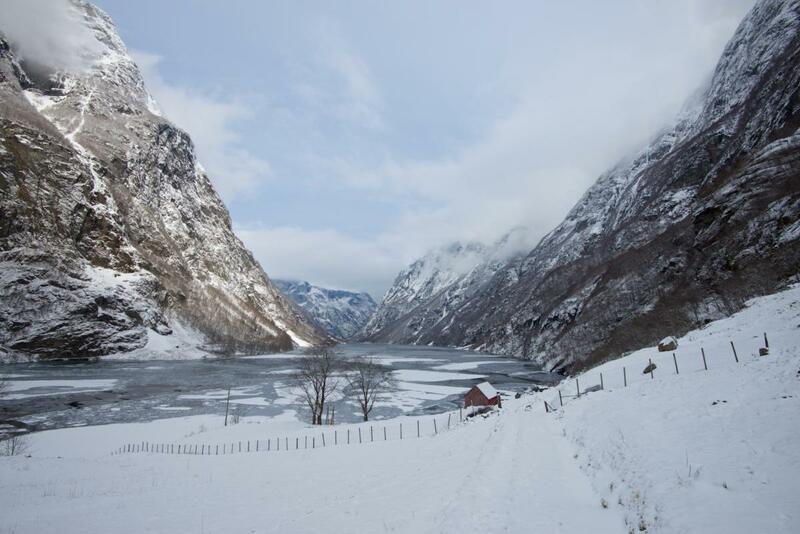 You will enjoy the Flåm Railway, one of Norways most spectacular railways, from Myrdal Station down to Flåm and the Aurlandsfjord. 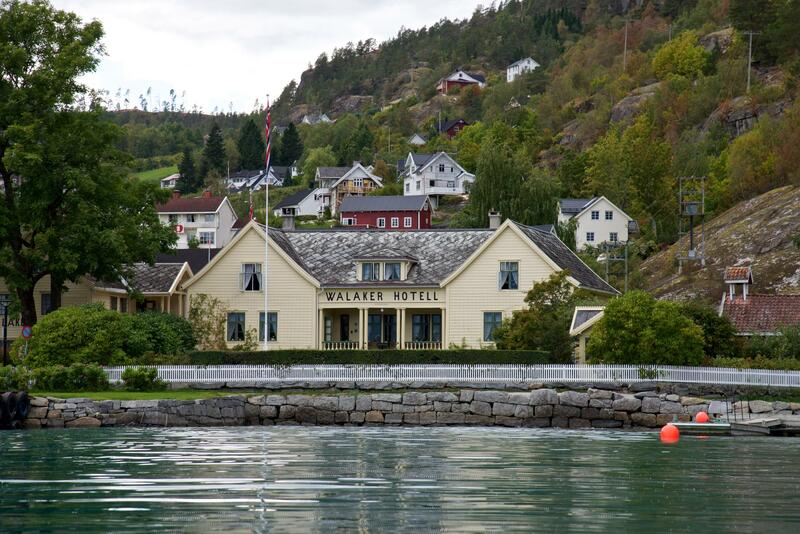 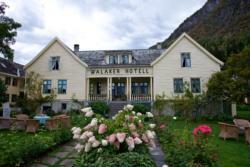 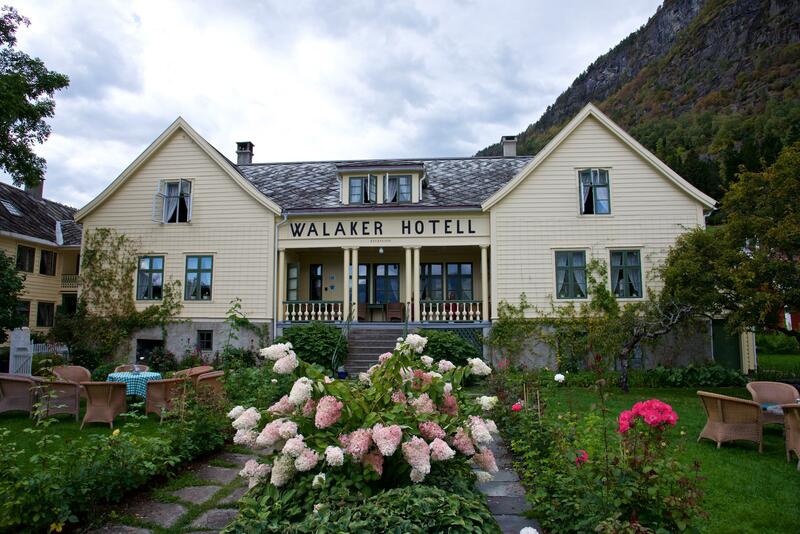 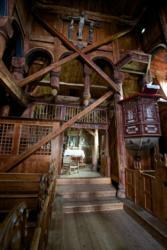 You can experience some of Norways greatest hotels. 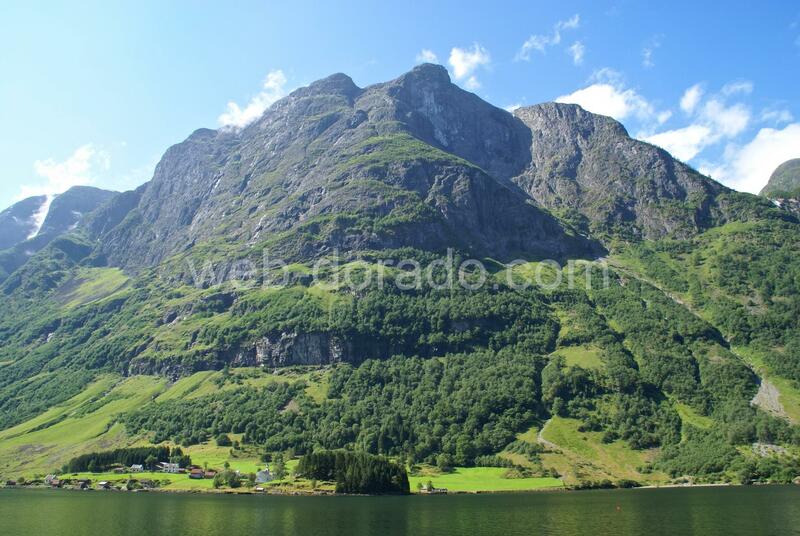 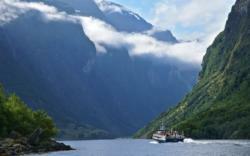 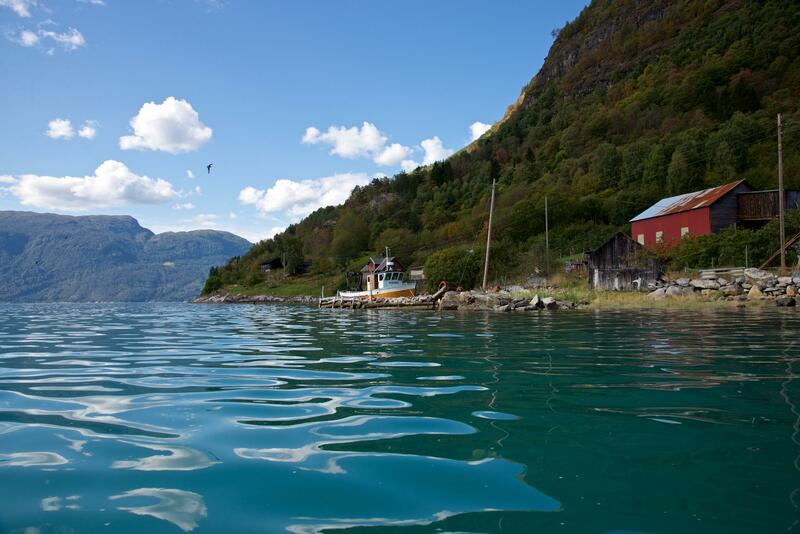 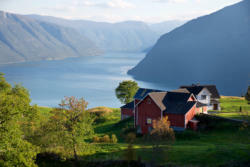 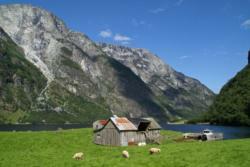 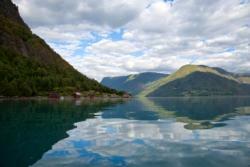 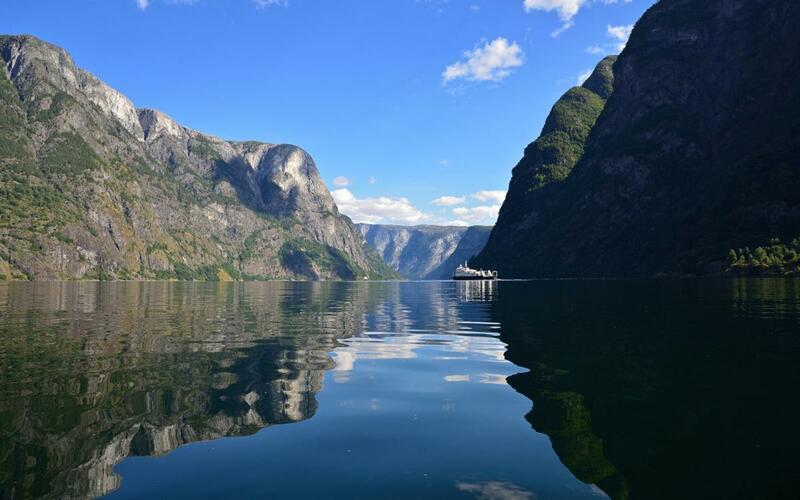 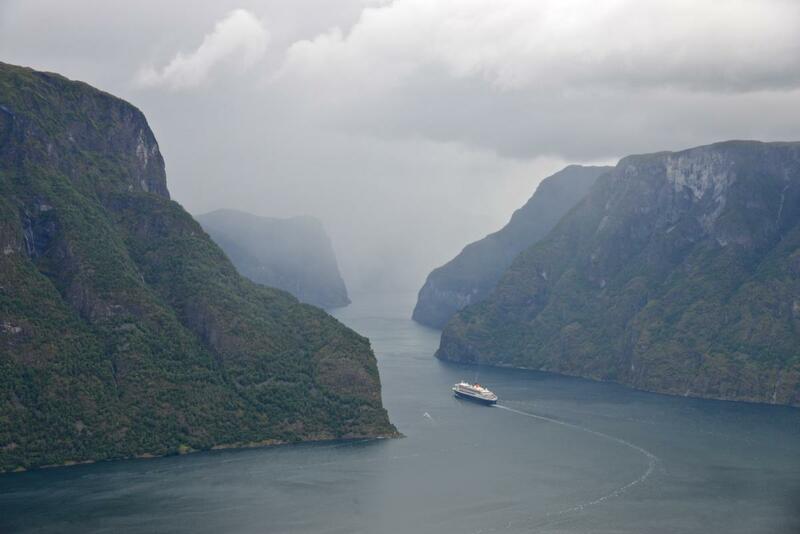 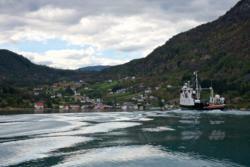 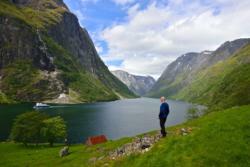 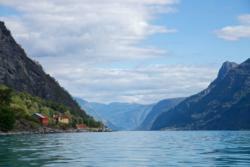 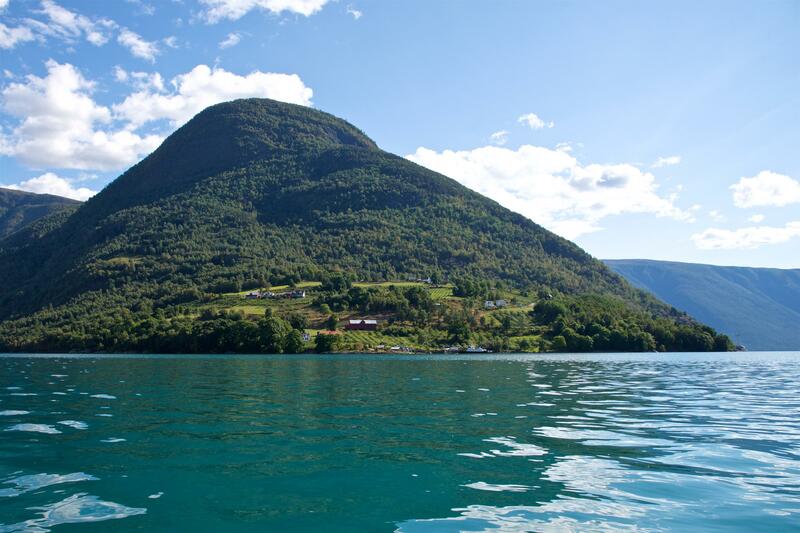 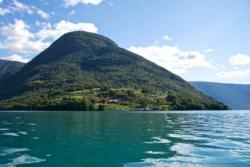 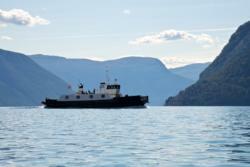 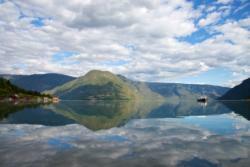 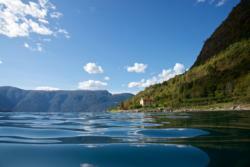 You will have a fjord cruise in the Aurlandsfjord and Nærøyfjord (UNESCO World Heritage). This “Norway in a Nutshell” tour starts in Oslo or Bergen. 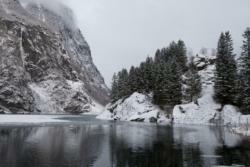 Season: All year. The fjords is a great playground for those who want to ski, go snow-shoe hiking, take a winter-fjord-cruise or join a RIB-boat on the fjords or just take in the cold, crispy air and enjoy the beautiful winter-landscape. 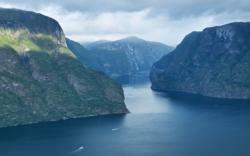 The Nærøyfjord in Sogn is one of the worlds most beautiful and dramatic fjords. The name Nærøyfjord origin from the norse god ‘Njord’, the God of the Seafarer and the sea. 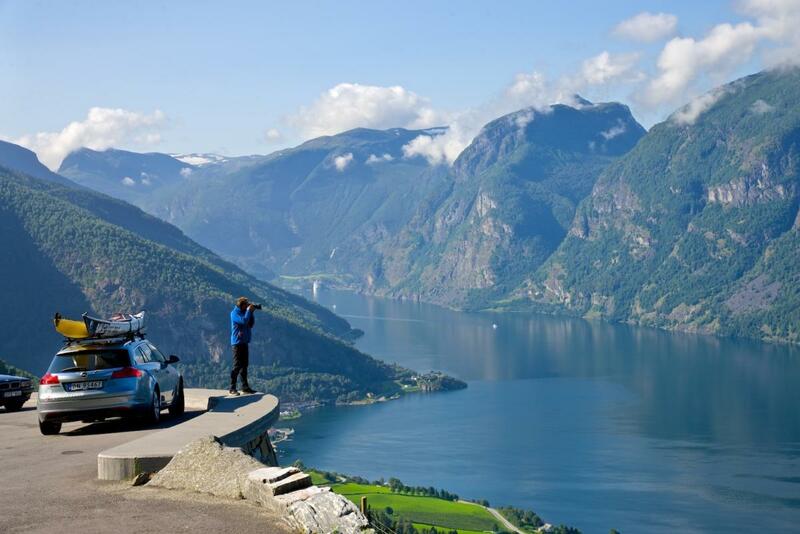 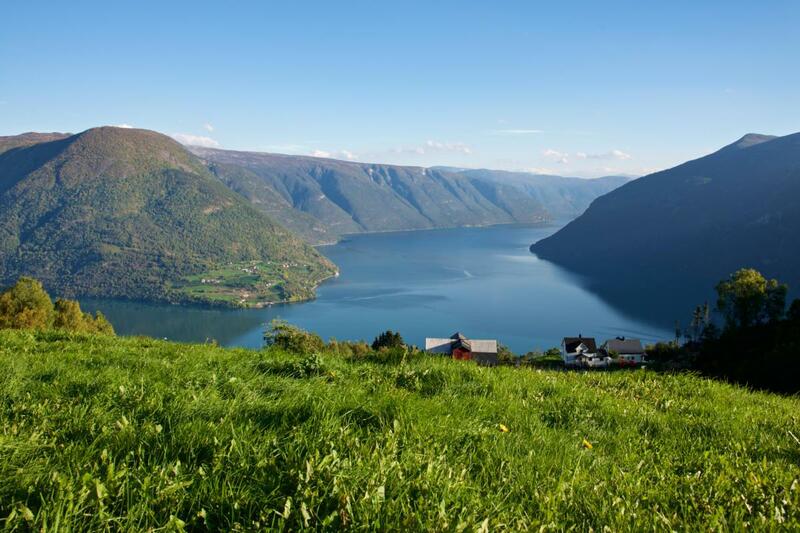 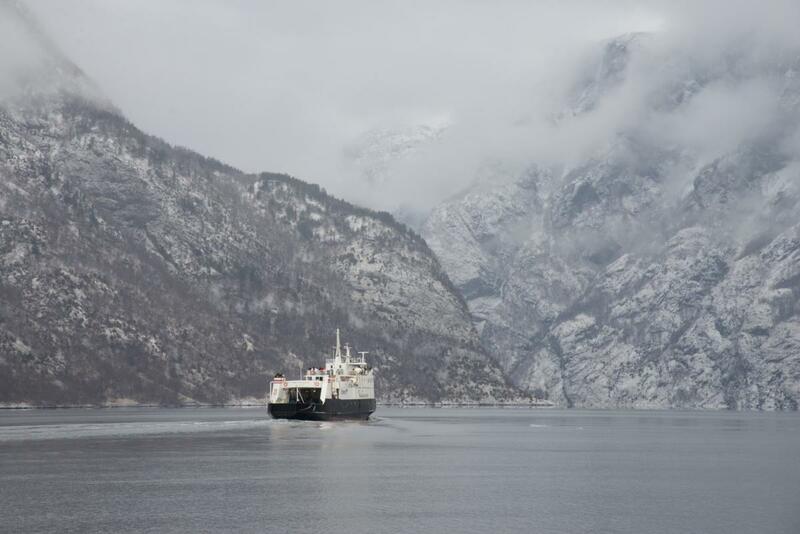 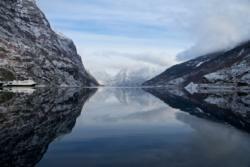 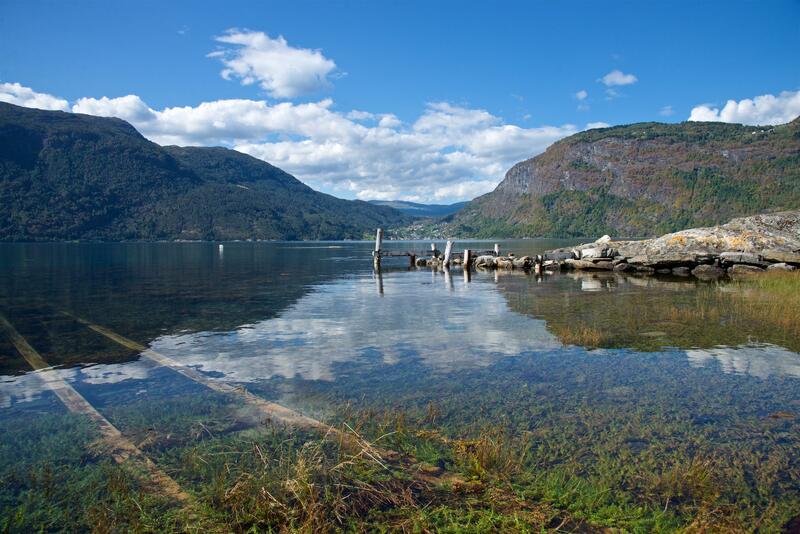 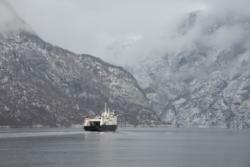 Together with the Aurlandsfjord they are two of many branches in the 204 km long Sognefjord. 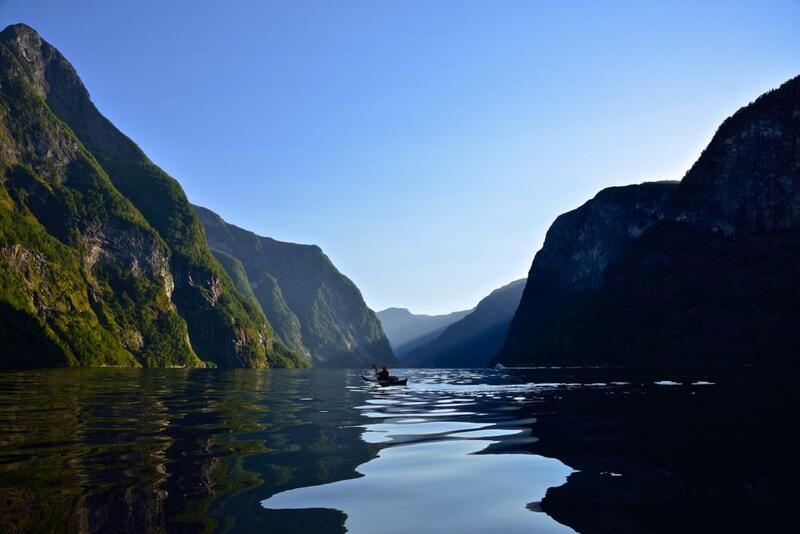 In 2005, the Nærøyfjord became a part of UNESCO’s World Heritage. 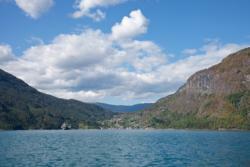 It was late May. 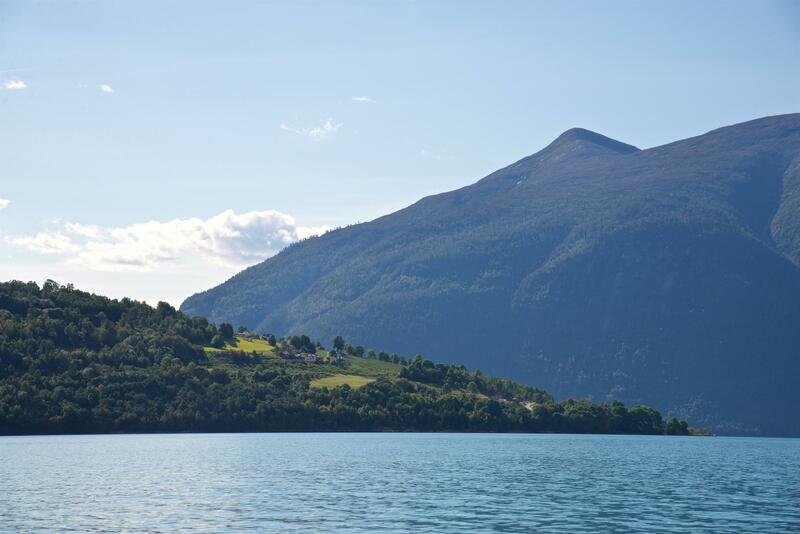 We drove from Oslo to visit Fjærland in Sogn, to spend some days in this picturesque village surrounded by fjord, mountains and glaciers. 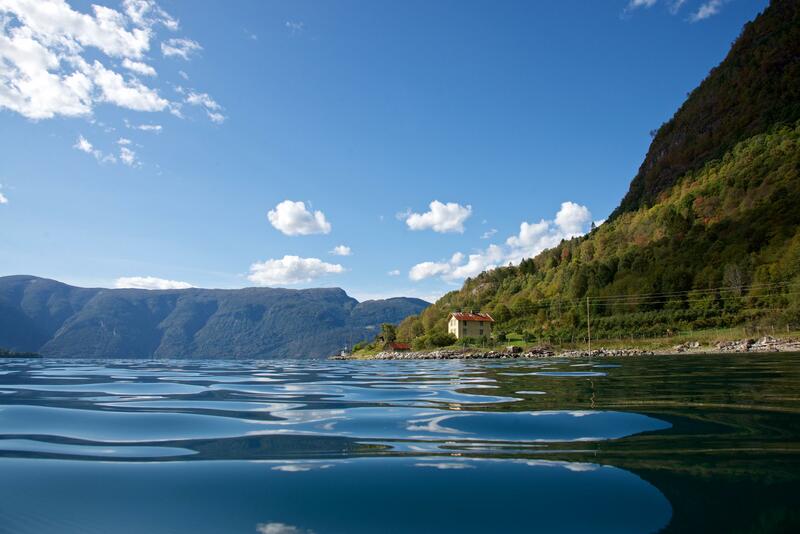 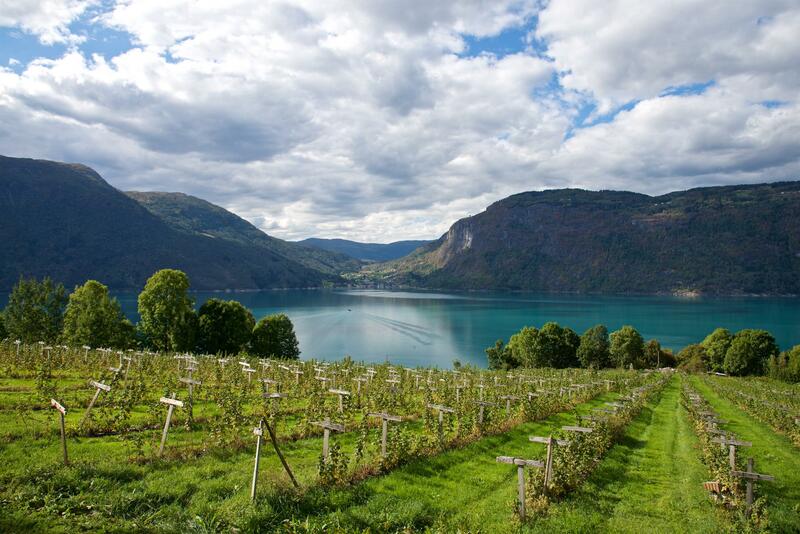 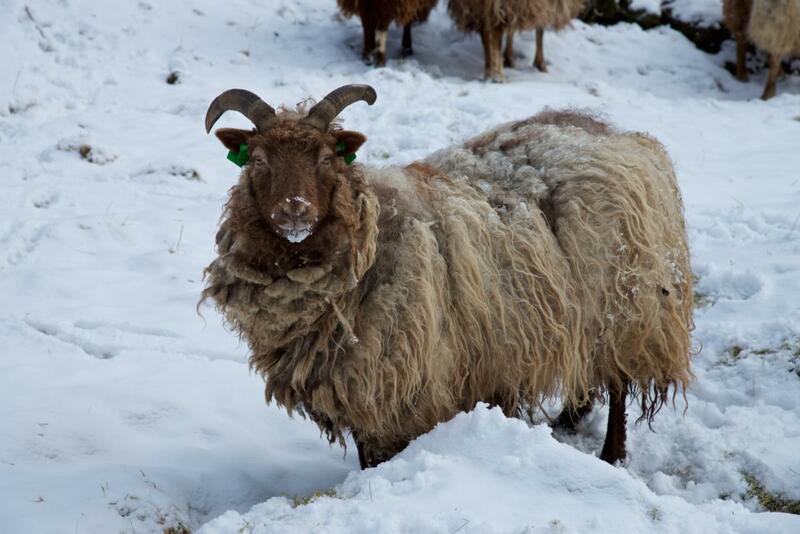 May is a great month to visit the fjords. 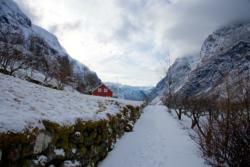 There are still snow in the mountains, the valleys are green, and the apple trees are blossoming. 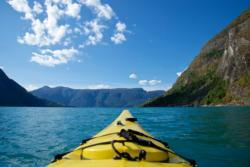 Kayaking on the Fjærlandsfjord and hiking to the Bøyabreen Glacier were some of of the adventures we experienced. Marifjøra in Sogn is a great place to start kayaking on the Lustrafjord which is a branch of the 204 kilometre long Sognefjord. Marifjøra is in the middle of the Lustrafjord, and from there you can easily explore this beautiful area in all directions. 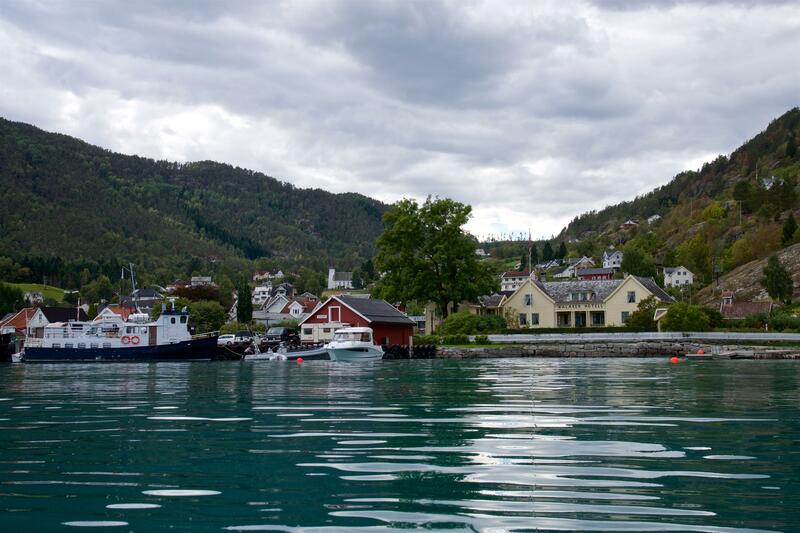 My goal was just to have a nice day in my kayak on the fjord, but I also wanted to visit Urnes and Solvorn, two idyllic villages on each side of the fjord. 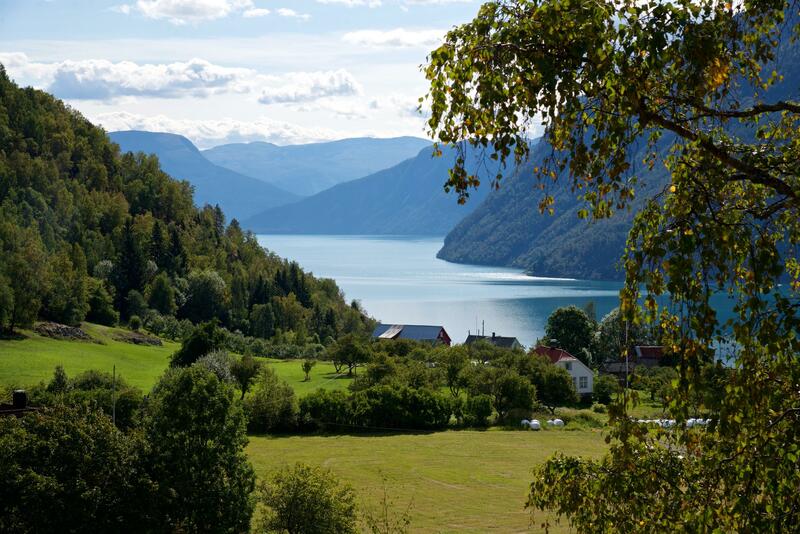 It was late August, and we drove towards the Aurlandsfjord, a fjordarm of the 204 kilometre long Sognefjord in western Norway. We had our kayaks on the car roof, and planned to kayak on the Aurlandsfjord and the Nærøyfjord for a few days. 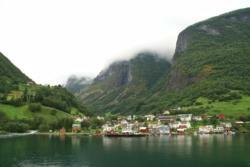 We started the adventure from Undredal, a small and beautiful village by the Aurlandsfjord. 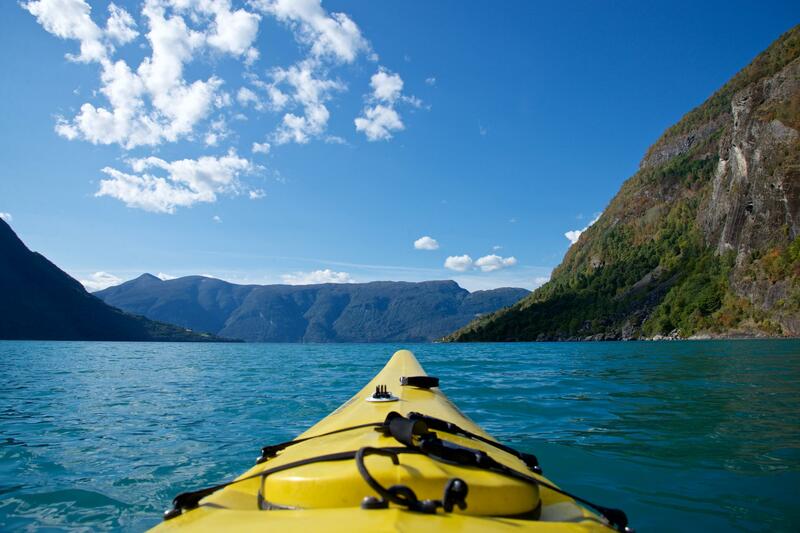 It was a perfect day for kayaking. In the next 31 hours, I would experience the Bergen Railway, Biking the Flåmsdalen Valley, join a Fjord Cruise on the Aurlandsfjord and Nærøyfjord, hike along the Nærøyfjord and before taking the Flåm Railway from Flåm to Myrdal. Mt. Molden in Luster in Sogn og Fjordane is a popular hiking goal amongst the locals. 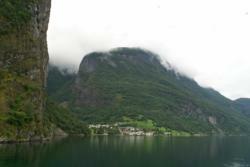 The hike is short, and the fjord view is fantastic. 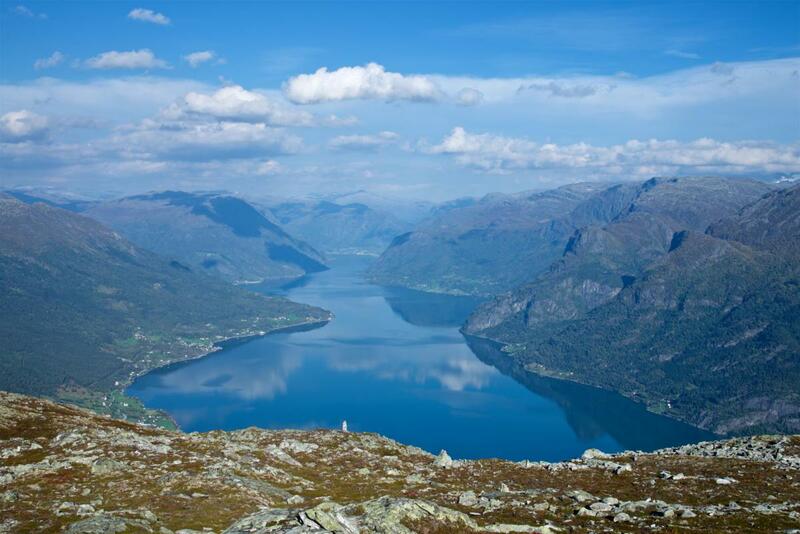 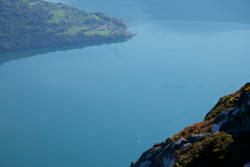 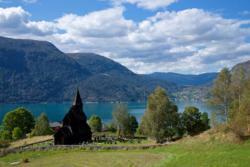 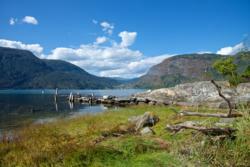 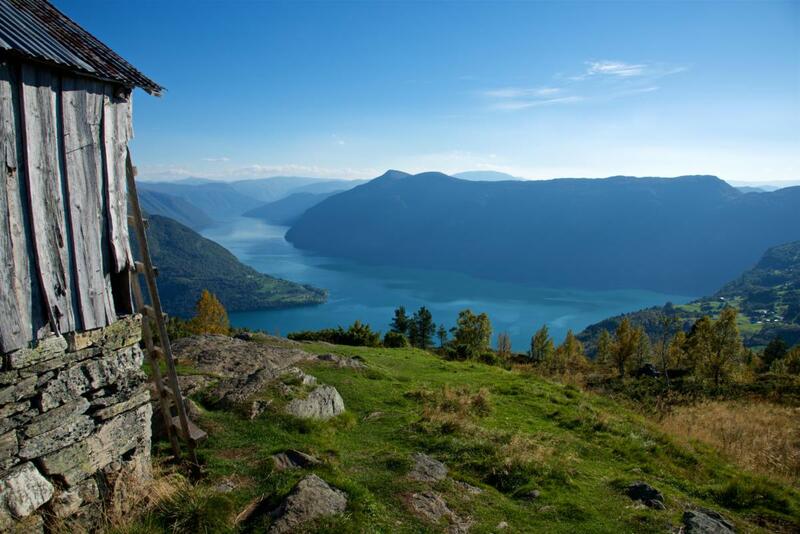 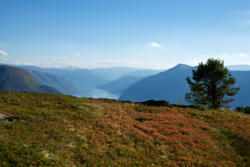 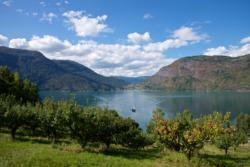 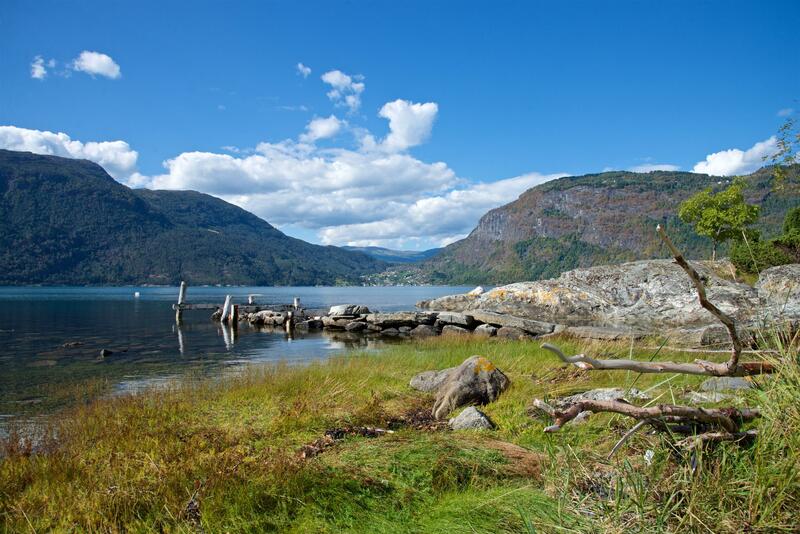 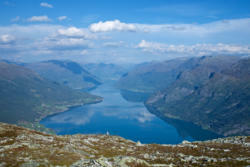 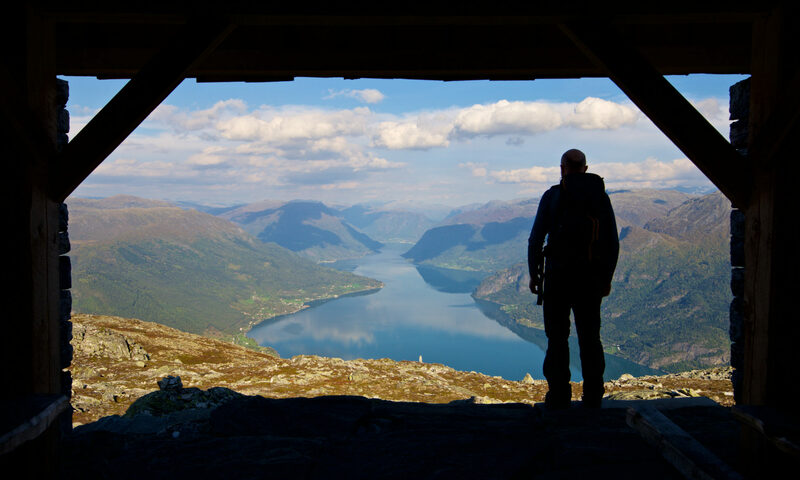 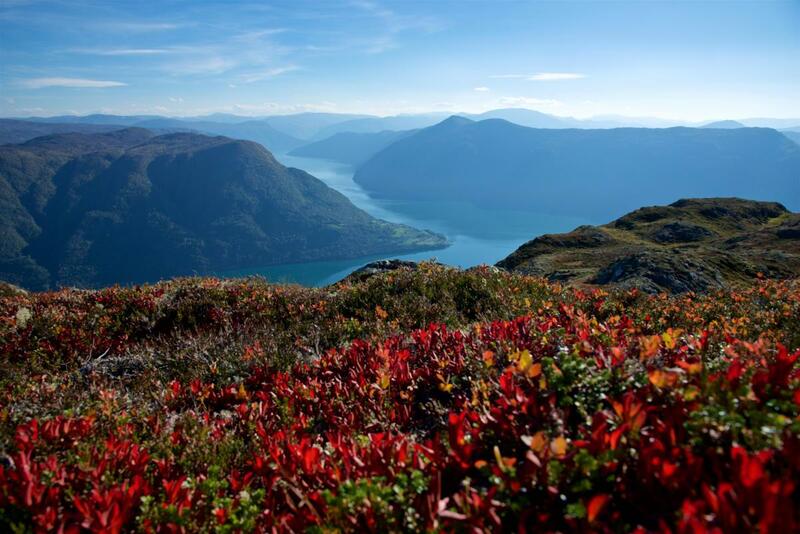 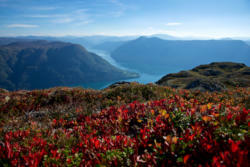 The two to three hours hike gives you a tremendous view towards the Lustrafjord and the surrounding mountains. 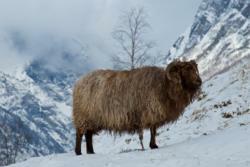 It was winter, and we visited Aurland and Flåm by the Sognefjord, seeking for some cold adventures. And we got what we wanted; Frozen Fjords. 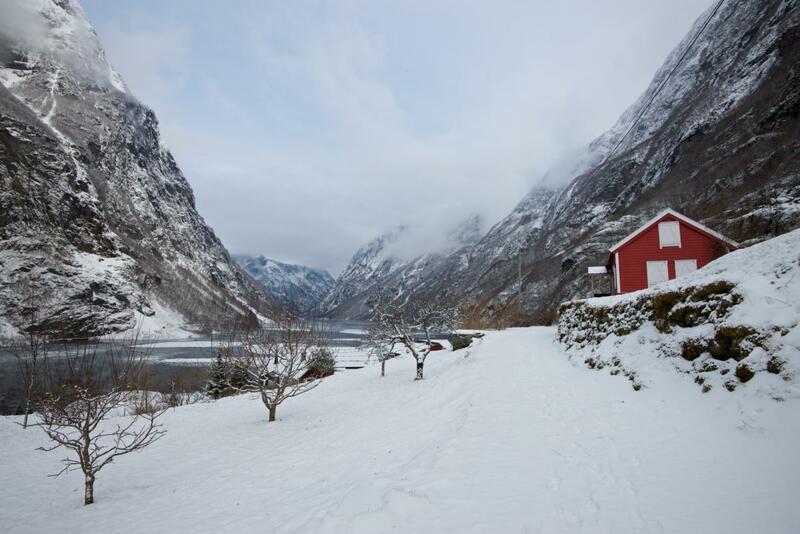 It is easy to understand why more and more people discover how beautiful and exotic the Norwegian Fjords are during winter. 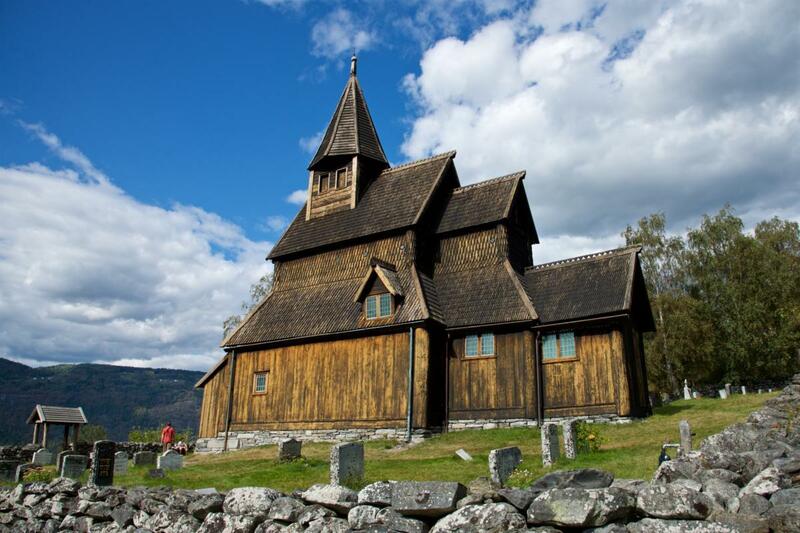 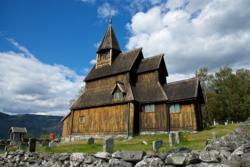 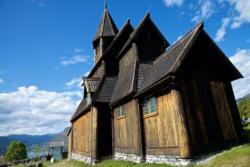 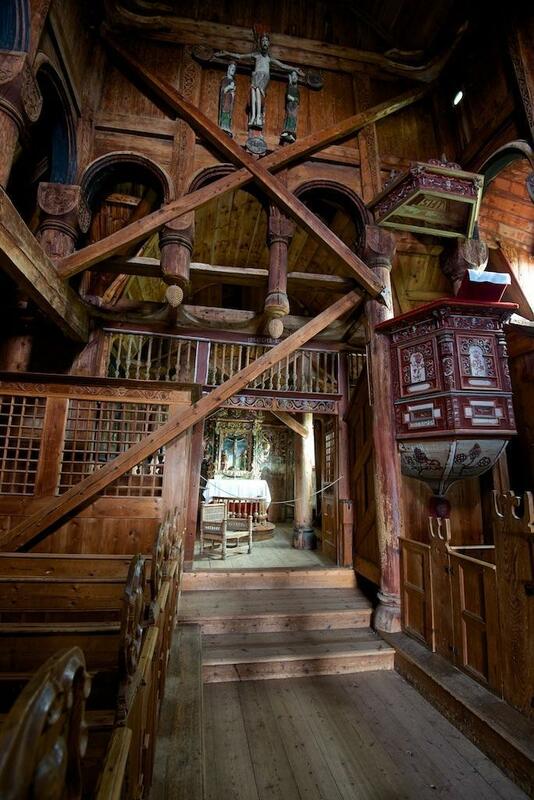 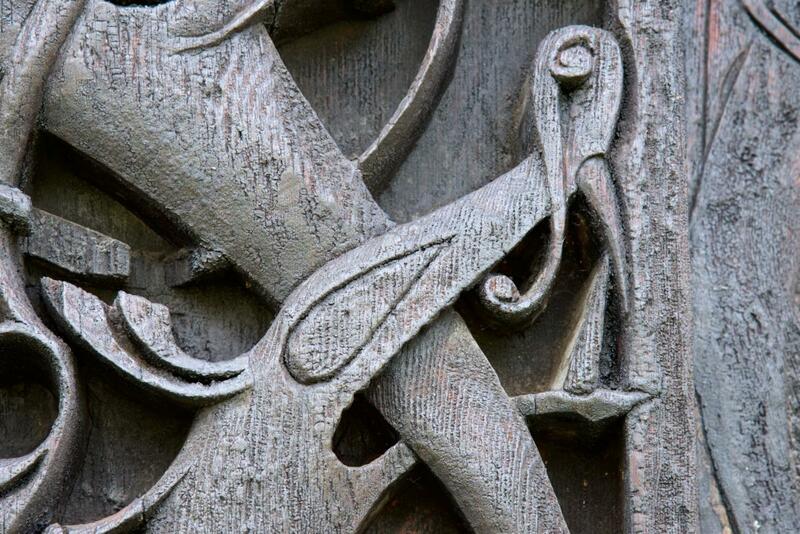 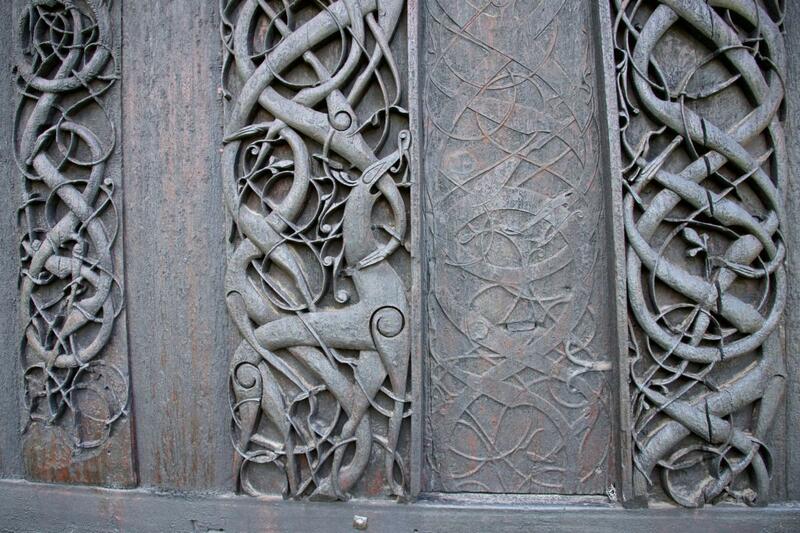 At Urnes, you will find the UNESCO-protected Urnes Stave Church, the oldest of a total of 28 remaining Stave Churches in Norway. The church was built around year 1130. A nice way to explore Urnes Stave Church and the beautiful surroundings is to cross the Lustrafjord by ferry from Lustrabaatane to Urnes. 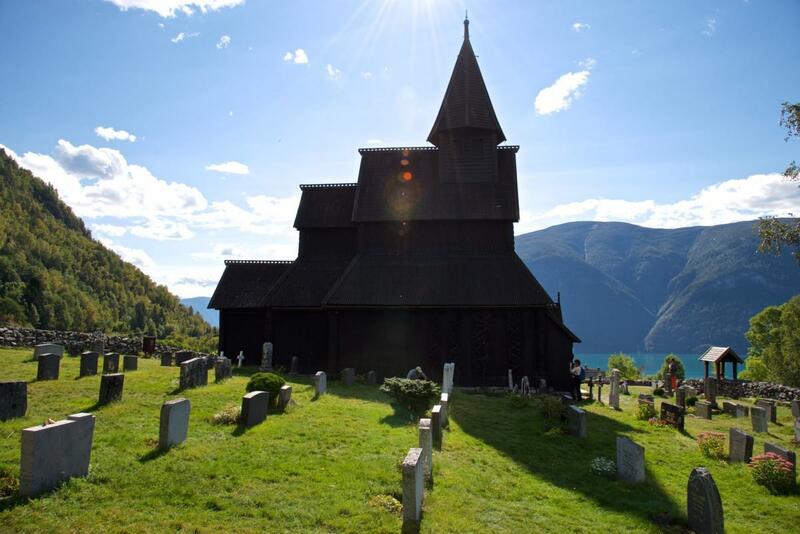 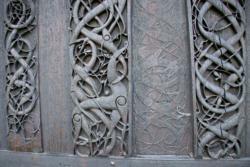 During summer you can join a guided “tour” outside and inside the church. 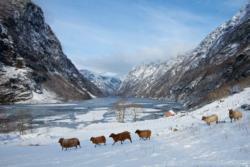 The Aurlandsdalen Valley is wild and beautiful. 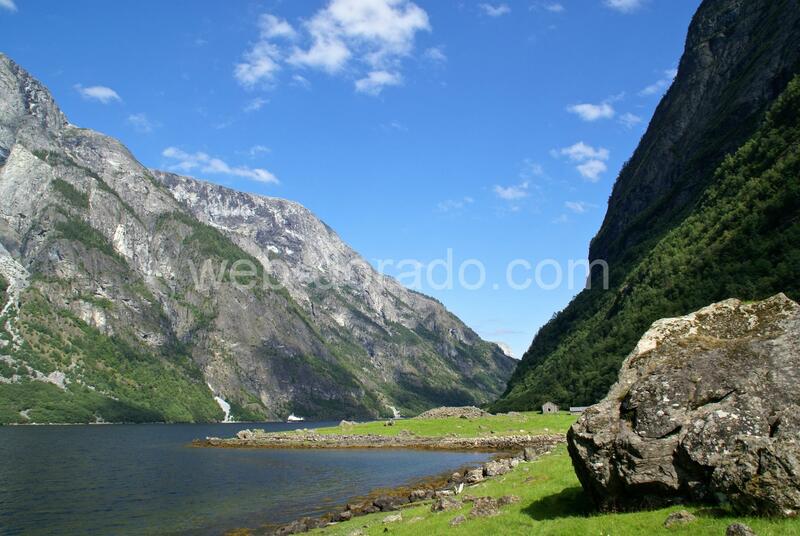 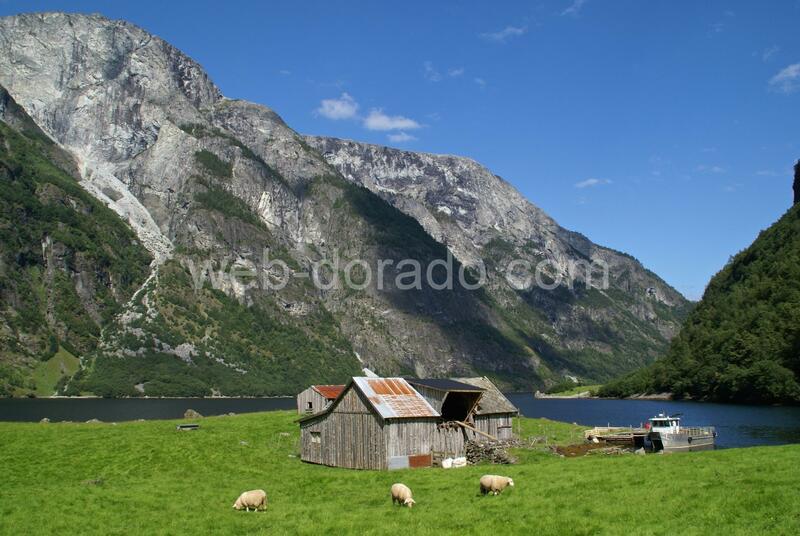 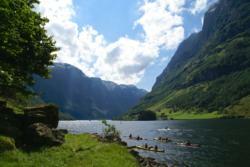 It is situated in the Aurland area in Sogn, and is one of Norway´s most popular hiking destinations. 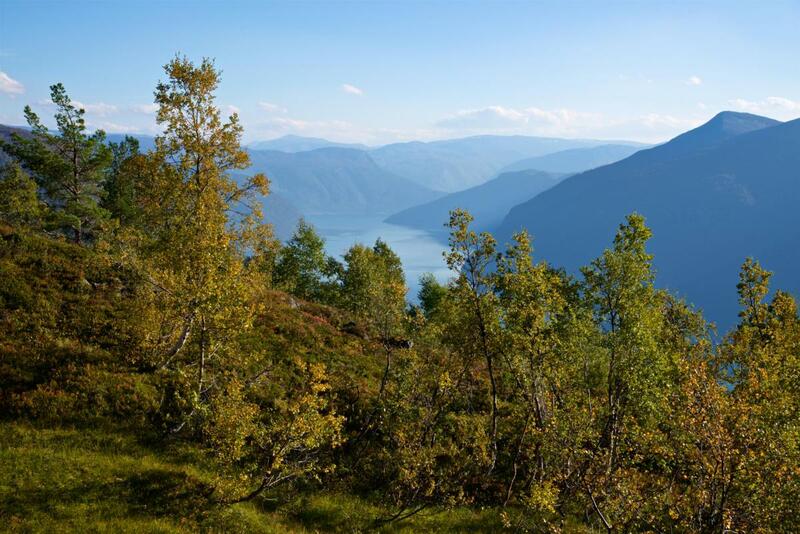 Many people combine this hike with biking along the Rallarvegen (the old Navvies Road), this is an excellent option if you have the time.